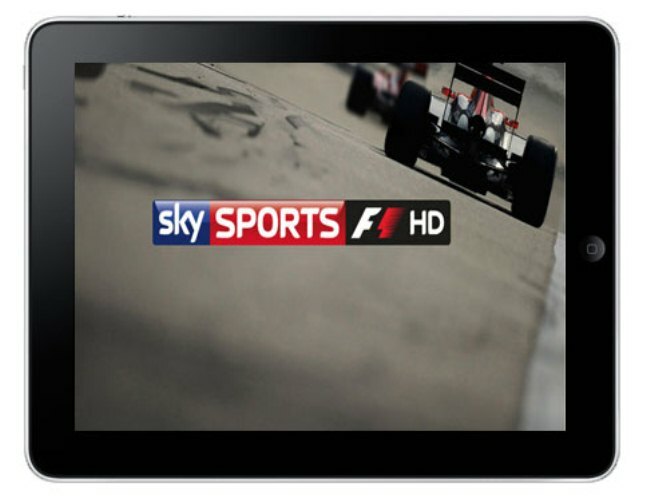 Formula One fans and iPad owners are in for a big treat with Sky Race Control, the official iPad app of Sky Sports F1. Martin Turner, executive producer of Sky Sports F1 HD, revealed that the iPad app will allow fans to watch live video streams of races and special features straight from the pit. This is presently available to red button Sky subscribers, but the sports channel is now working to offer these premium services across all platforms. Another premium feature on the app would be the “four-way split,” according to Turner. This is up for speculation– it can be that four interactive channels can be viewed all at the same time, or that the screen will be divided into four parts, each containing a different feature. Either way, the app is definitely a big leap in sports programming. “It gives an offering that, quite frankly, the BBC couldn’t rival,” said Owen Williams of Sky Sports Digital Media. We’re all looking forward to the release of the app, but first, for the launch of Sky Sports F1 HD on March 9.